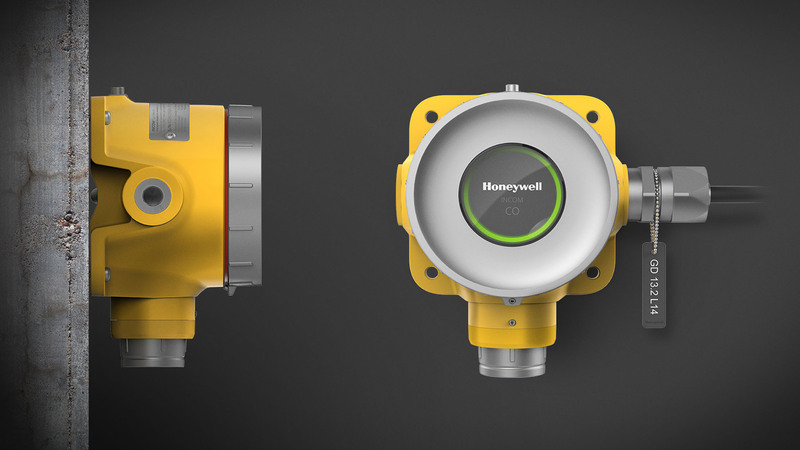 Honeywell are global leaders in industrial gas detection solutions. While setting the benchmark for quality and functionality in the premium market, the business detected an opportunity to bring their renowned quality and performance to the lower end of the market where low cost, inferior quality products were gaining popularity. 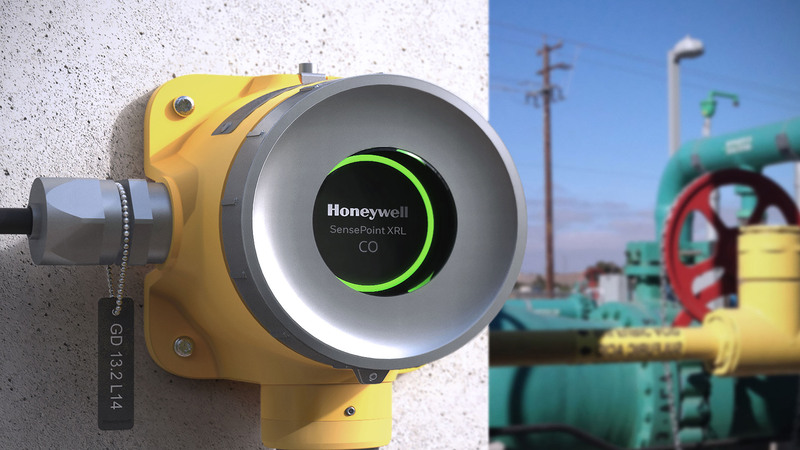 Honeywell approached Design Partners with the challenge of creating a compelling entry level gas detector for hazardous zone 1&2 environments such as pharmaceutical plants and fuel depots. Its purpose is to protect the people and assets within manufacturing, storage and production facilities. The goal to make a smart gas detector that was the world’s most efficient to install, commission & maintain. It should be robust, reliable, accurate & harmonious to modern architecture. At the same, Design Partners had to define a design language and product template, a unified and scalable standard that would enable Honeywell to expand further into the market. Working with Honeywell’s user-experience team, we led a comprehensive journey of discovery through the world of gas detection to understand the needs and motivations of multiple stakeholders in a complex route to market, effectively unearthing insight that guided our creative and meaningful solutions at every interaction between brand, customer and user. Sensepoint XRL is unique because the entire holistic experience has been optimised. This includes the ergonomic and efficient interactions with the physical detector and its accessories, the mobile application interface and the practical out-of-box experience in the packaging. • Easy to install – from positioning the drilling template at the top of the packaging to minimising the number of screws, small details significantly speed up the installation process. 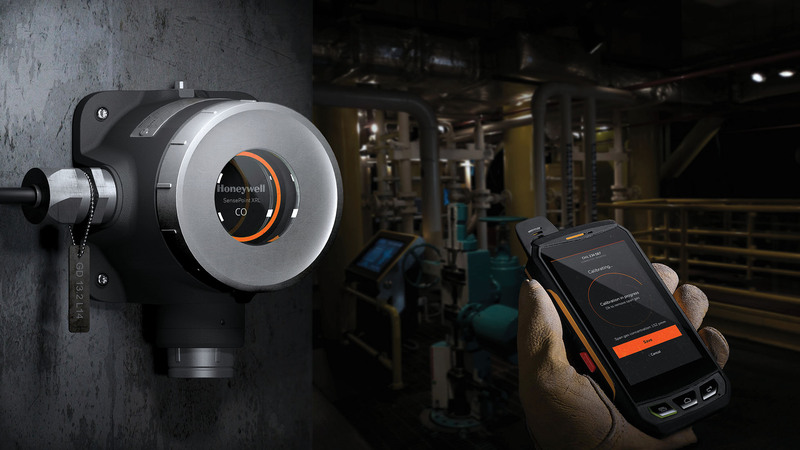 • Simple to commission – IoT connectivity and the Sensepoint app eliminate the need for walkie-talkie communication with the site control room and enable a single-person commissioning workflow • Simple to operate – an intuitive device interface and user-friendly app combine to put diagnostic information at the fingertips of engineers, enabling quick and easy detection of all types of gases. • Reduces paperwork – an IoT device with Bluetooth connectivity enables certificates and reports to be shared on the spot, while the smartphone app makes installation easier for engineers. • Meets industry standards – high technical specifications and compliance with global safety standards had to be met. • Entry-level price point – all of the above had to be bundled into a cost-effective device to achieve a price point that would represent great value and market differentiation. The result of this holistic design process is an efficient and reliable product that is designed with the needs of multiple stakeholders in mind and which marks Honeywell’s first steps into the industrial sector with an IoT device.